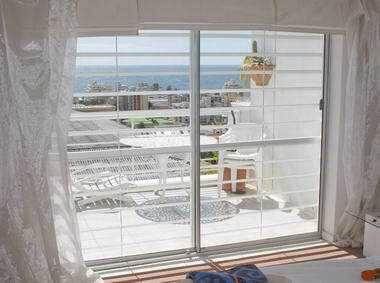 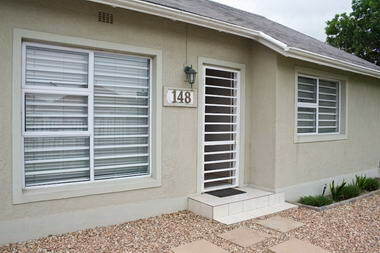 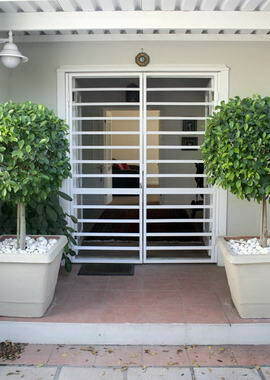 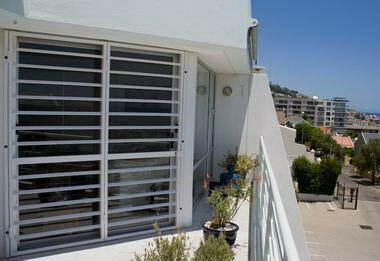 Shutterway Stylish Security - SHUTTERWAY STYLISH SECURITY offers an aesthetically pleasing and strong security solution. 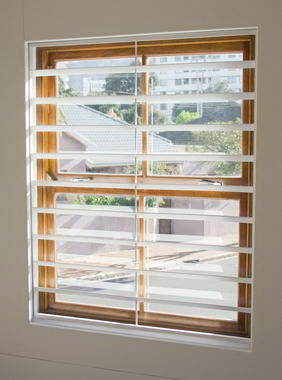 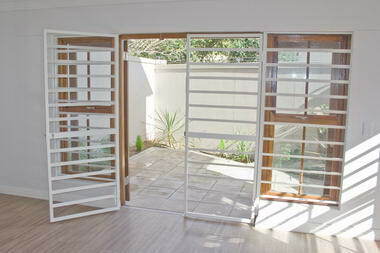 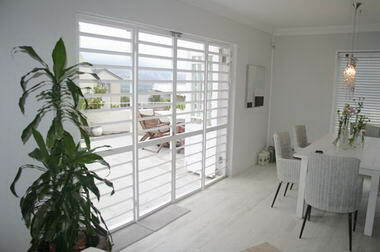 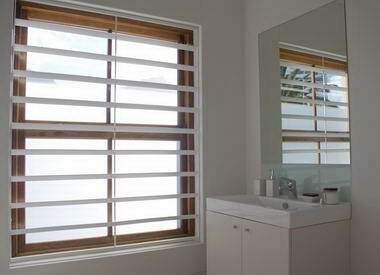 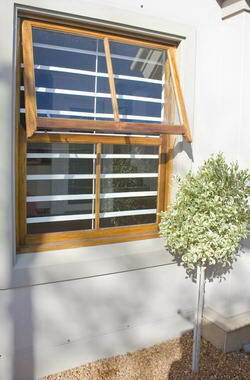 Our registered horizontal fixed louvre design creates elegant lines in the home, with high quality finishes. 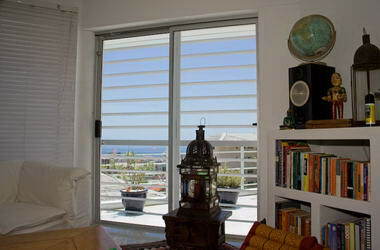 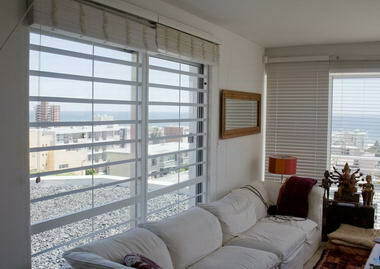 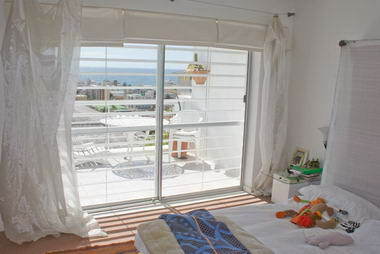 Units are custom made to fit any window or door opening, including multiple panels over wider doors. 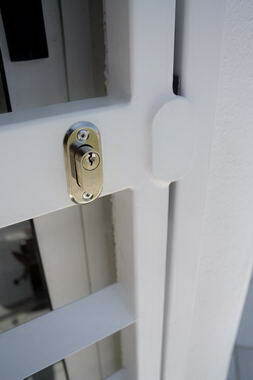 All work is protected against rust and finished in an epoxy coated colour of your choice. 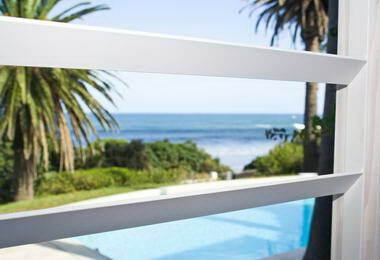 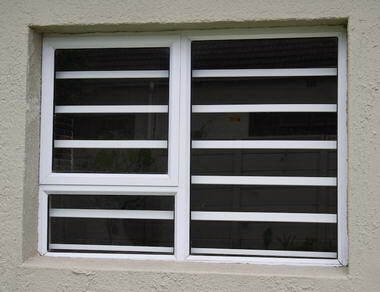 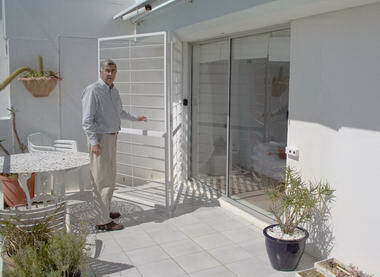 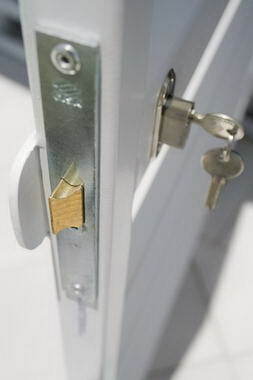 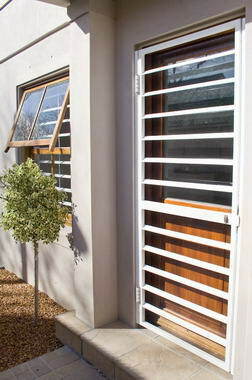 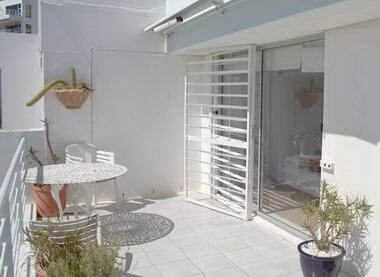 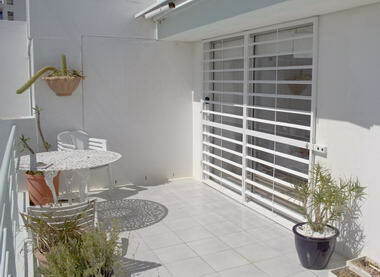 Our aim is to provide security that is pleasing on the eye, without creating a caged effect.